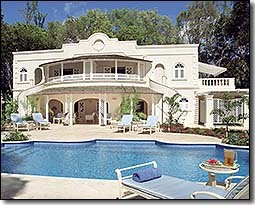 Barbados Accommodations - Hotels, Apartments, Resorts, Guest Houses, Villas and more! 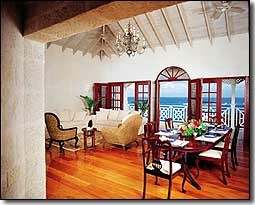 | FunBarbados.com Fun Barbados Lodgings - a most worthy listing! In our Fun Barbados accommodations guide you will find lavish 5-star hotels, cozy seaside retreats, economical apartels (apartment hotels) and quaint seafront guest houses. Roughly 200 hotels, apartels and guest houses pepper our island but you'll find the greatest concentration of places along the south and west coasts. 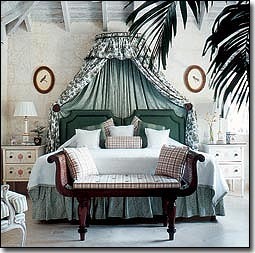 Yet there are great east coast hotels and guest houses as well as remote northern hideaways. Once known as one of the more expensive Caribbean destinations, Barbados now boasts a grand selection of affordable accommodations without losing its edge as a luxury destination. The south now usurps the west as the favoured coast thanks to its extensive selection of moderately-priced stays, the high concentration of eateries, and the night life. In fact, the south coast is now the prime night action hub. You can also find many excellent stays along many sections of the east coast. This rugged Atlantic side offers a more pristine and picturesque retreat, as does the far north where the pace is slower and more peaceful. If you are elderly or injured and need special treatment or equipment, Carib Rehab can help. They have a wide range of occupational/rehabilitation equipment to make your stay as comfortable and enjoyable as possible. Our hotels range from small, family-run facilities to sprawling accommodations with all the amenities. Some of the hotels offer suites as well as apartments on their compounds. We have first class five star hotels that attract the rich and famous, as well as medium-priced hotels that provide a good range of amenities. Barbados' best value for money is often found in the 'apartel' sector. Most of these apartment-like accommodations are on the south coast, but you'll find some on the west coast too. Apartels range from full-sized and equipped apartments to small efficiency one-rooms with cooking facilities. They have common areas along with lobby, full time staff, and many have swimming pools and other common facilities. It's worth checking out if you want a truly economical stay. Guest houses are a fun, economical stay. They are found primarily along the south coast and the eastern side of the island. They give you a chance to have your own little home away from home. Most come fully furnished, and while they aren't fancy, most are beachfront and offer good value for money if you want a house-like setting. And then we have villas. Most of our villas are located on the West Coast of the island, either on the beach or close to the beach. The emphasis is on personal service and rental rates at each villa or luxury condominium include staff. The number of staff will vary depending on the size of the property but at the very least you will have an efficient and friendly cook/maid to look after you during your stay. Delicious meals will be prepared and served in the privacy of your own fully equipped home. Many of the properties have plunge pools or swimming pools and golf and tennis can be arranged nearby. 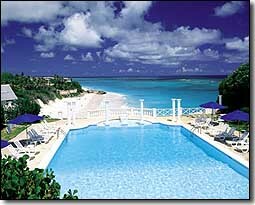 Timesharing is very popular in Barbados and there are several excellent choices. Again, the majority are found on the south coast, and they generally include a fair amount of amenities. The amenities at Barbados timeshare alone can be worth the trip. These may include secluded beaches, spa services, and luxuries you haven't even dreamed of. Caribbean timeshare is the ideal way to vacation - especially if you plan on returning often. You'll be purchasing your own hideaway in paradise.